Hydrochloric: HCl-Hydrogen and Chloride in water. Aids in the removal of obstacles that form in the wells during the drilling process. HCl when mixed with water, is successful at acidizing carbonate and limestone formations and removes contaminants such as scale, rust, and carbonite deposits. Citric Acid: Organic Acid complexing agent. Limits precipitation of ferric iron and used in acid jobs as an iron-sequestering agent. Adds a pH control agent. 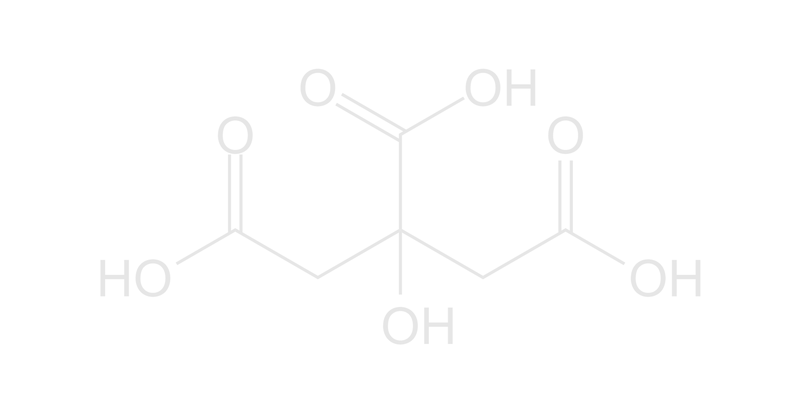 Acetic Acid: Organic acid which has a slower reaction rate compared to HCl. Can be used in an acid mixture as an effective iron sequestrate in low temperature wells. Can be used by itself or in an HCl mixture. Formic Acid: Retardant. Slower reaction rate compared to HCl. Same abilities as HCl but at a slower rate. Used in high temperature wells that is easier to inhibit against corrosion to tubular goods. Allows deeper penetration before acid is spent. Acid corrosion inhibitor and scale inhibitors. Water wetting agent, oil-soluble wetting agent-soluble oil dispersible wetting agent, acid surfactant. Mutual solvent, acidizing solvent, paraffin and asphaltene solvent.